This morning L utters words that have remained unuttered for some time. I think I might do a Parkrun. Yes, one of those things with an inhuman 9am start, on a Saturday. I was going to have to be up early to exercise the dogs anyway, as Derby have an equally inhuman 12:15 kick off today, on a Saturday. Thanks Sky. So I might as will do the proverbial kill two birds with one stone and exercise two dogs with, well, two balls actually. So I chauffeur L to a new parkrun in Beeston and lob a few balls as I watch. At one point Doggo threatens to join in the run, that is until his lumbago kicks in. 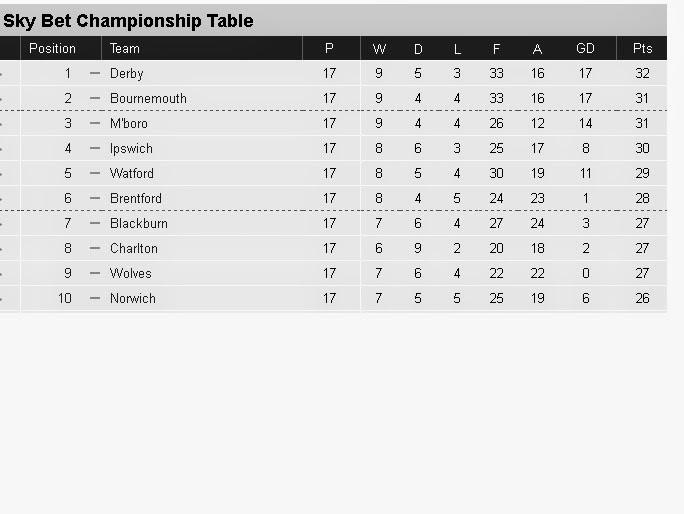 At the match, Derby hammer Wolves 5-0 and move back to the top of the table. Where they then stay as no one in the afternoon games pick up enough points to displace them. One pint for every goal as way of celebration I think tonight. This is what I envisaged when I travelled to Wembley hoping (secretly) for play off defeat. Feels good now, well worth it.